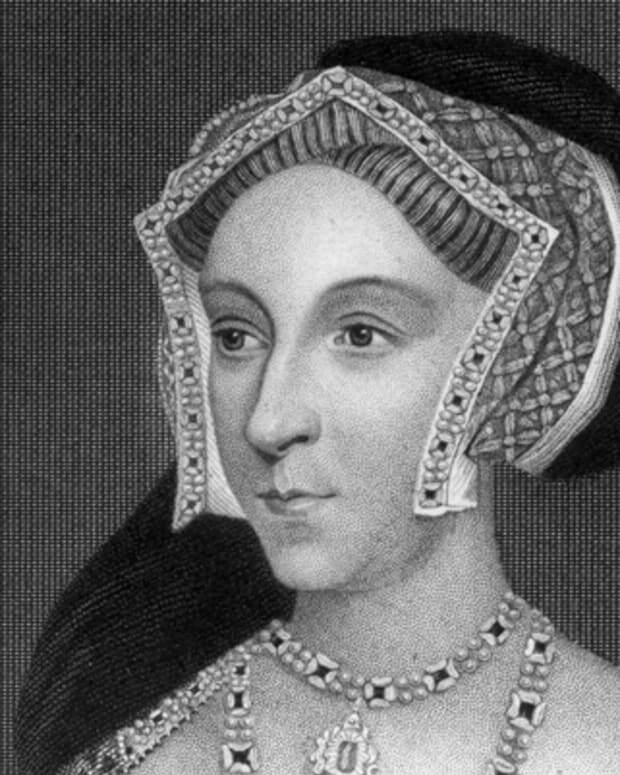 Catherine of Aragon's marriage to Henry VIII lasted for 24 years. Born in Spain on December 16, 1485, Catherine of Aragon was the daughter of Spanish monarchs King Ferdinand II and Queen Isabella. 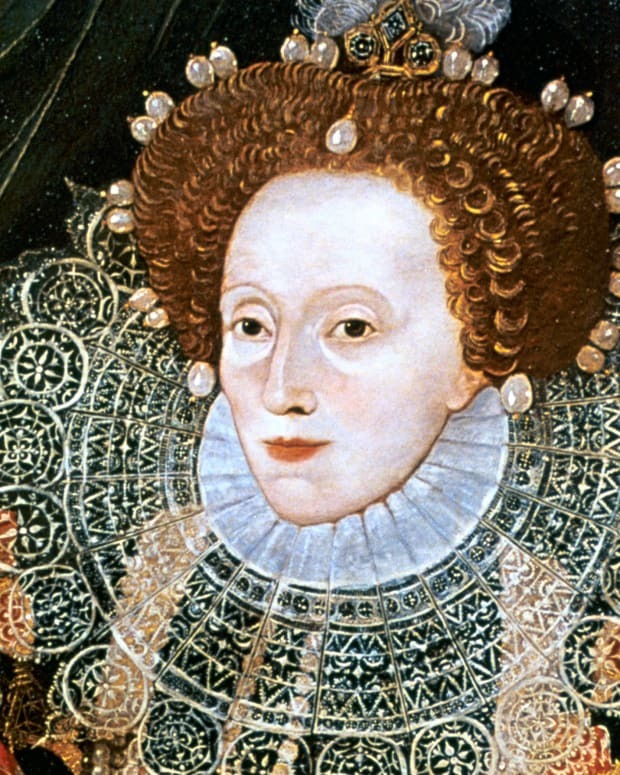 She married Henry VIII, but did not give birth to a male heir. 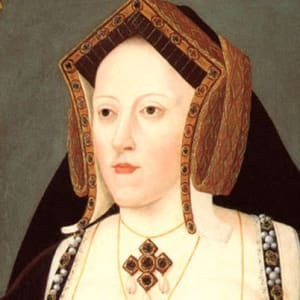 Catherine refused to annul her marriage so that Henry could marry again, which led to the separation of the Church of England from the Catholic Church. Catherine died in England in 1536. 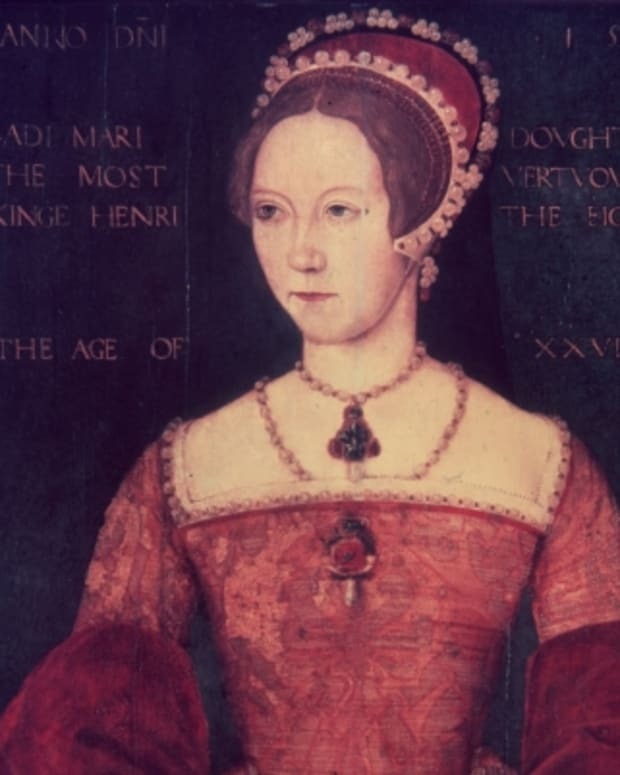 Her only surviving child, Mary Tudor, became queen in 1553. Born on December 16, 1485, in Alcalá de Henares (near Madrid), Spain, Catherine of Aragon was the youngest daughter of the monarchs who had united the country, King Ferdinand II of Aragon and Queen Isabella of Castile. Growing up, Catherine received a thorough education that included Latin, French and philosophy, along with pursuits like embroidery. Having been engaged to Prince Arthur—heir to the English throne—since childhood, Catherine went to England and married him in 1501. Following Arthur&apos;s untimely death in 1502, Catherine was betrothed to Henry, Arthur&apos;s brother. 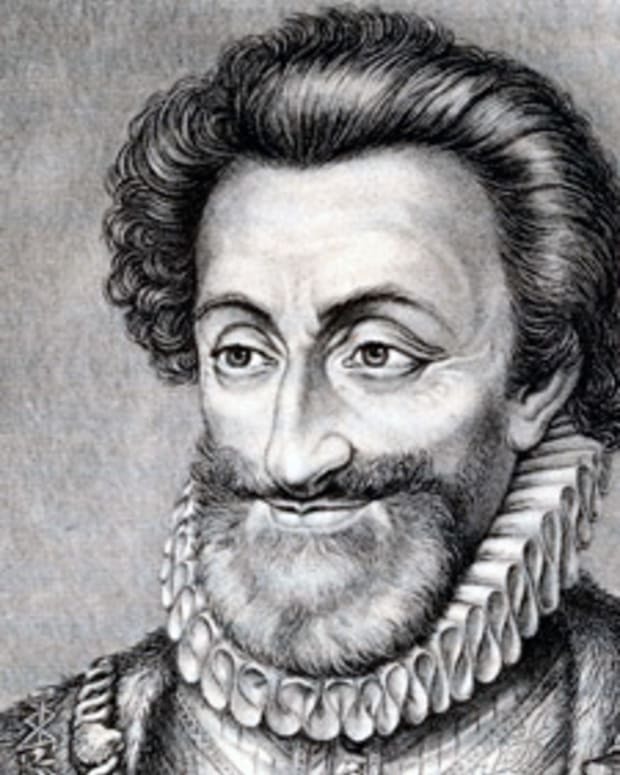 The dispensation needed for a man to marry his brother&apos;s widow was granted by the Catholic Church, but the marriage was delayed due to Henry&apos;s young age, as well as clashes between England and Spain about the payment of Catherine&apos;s dowry. 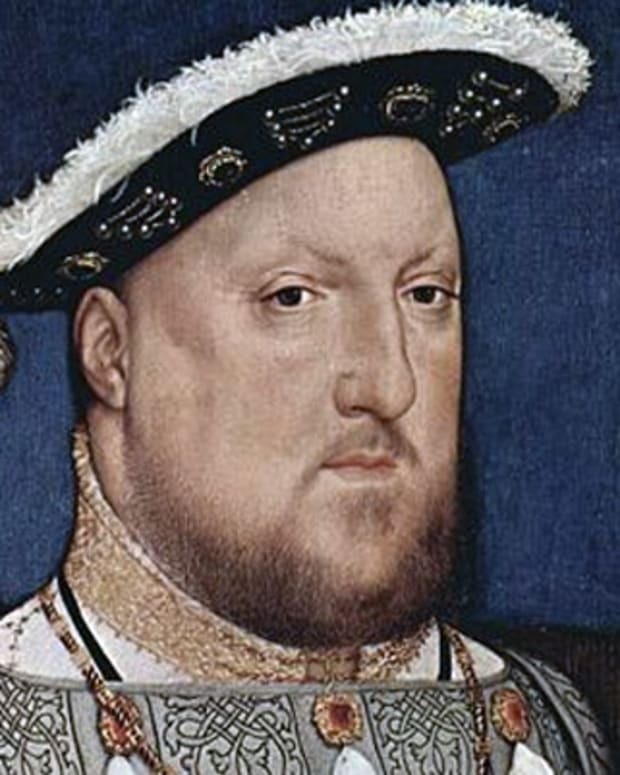 She finally wed Henry in 1509, after he had taken the throne to become Henry VIII. Catherine and Henry had a comfortable marriage for years, with the popular Catherine even serving as regent and overseeing a battle with the Scots while Henry was waging war in France. However, though she gave birth to six children—including one surviving daughter, Mary Tudor—Catherine did not produce a male heir for Henry. By 1527, Henry had decided to end his marriage to Catherine so that he could wed a new wife. 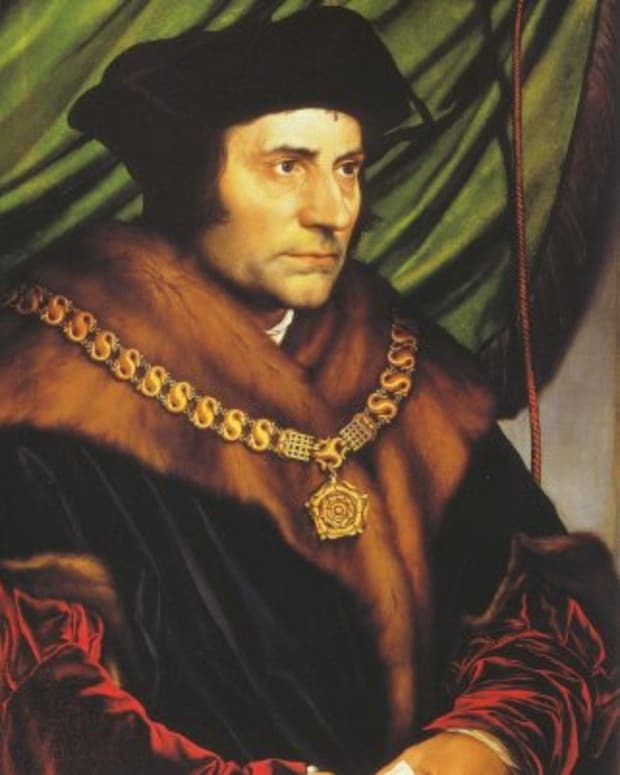 Henry asked the Catholic Church to invalidate his marriage because Catherine had been married to his brother. 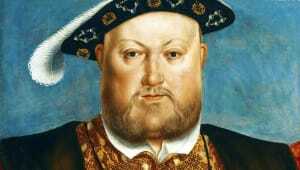 However, Catherine refused to go along with Henry&apos;s plan, swearing that her marriage to Arthur had remained unconsummated. Even after being separated from her daughter, the devout Catherine maintained that her marriage to Henry was valid and indissoluble. As her nephew was Charles V, the Holy Roman emperor, Pope Clement VII would not accede to Henry&apos;s wishes. Tired of waiting, Henry decided that he did not require the pope&apos;s approval. 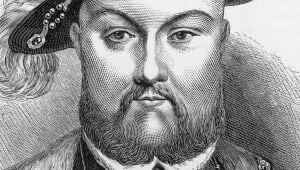 In 1533, Henry—who had already secretly married Anne Boleyn—had Thomas Cranmer, the archbishop of Canterbury, annul his marriage to Catherine. 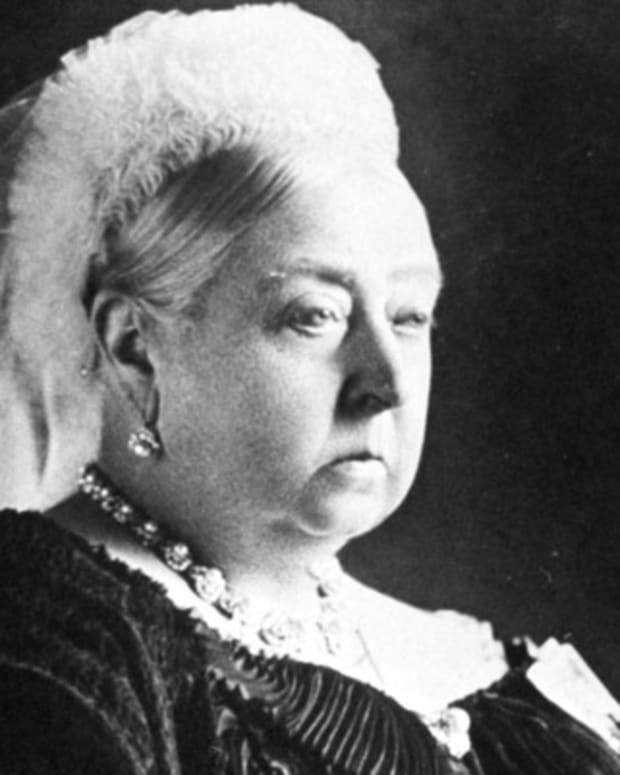 Parliament then declared that the king, not the pope, was head of the Church of England. 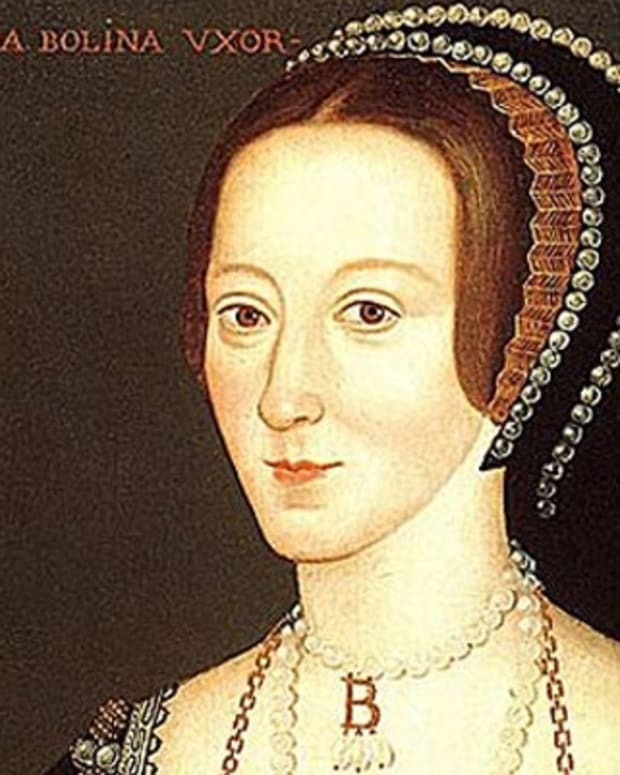 Catherine refused to recognize the legitimacy of Henry&apos;s actions and still considered herself to be queen, refusing to send Anne Boleyn her crown jewels when her replacement asked for them. 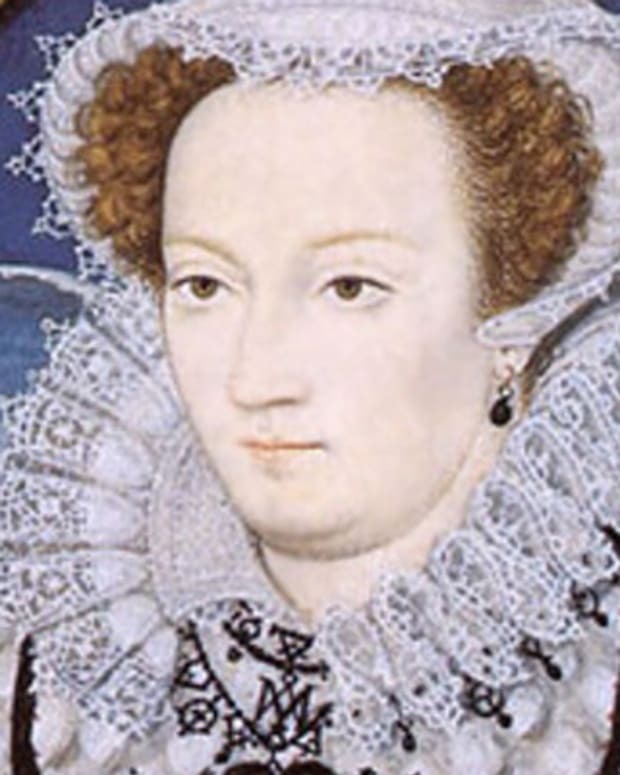 Kept isolated and separated from her daughter, Catherine died at Kimbolton Castle in Huntingdonshire, Cambridgeshire, England, on January 7, 1536, at the age of 50.